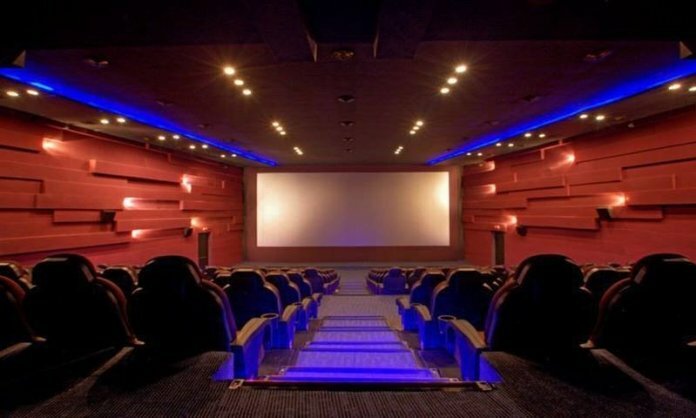 Earlier this week, it has been reported that the Lahore High Court ordered to collect entertainment tax from cinema houses. The court further directed the Excise and Taxation Department to execute the order within six weeks. Lahore High Court heard a petition this week petition against non-collection of entertainment tax from the cinema houses. Under Entertainment Tax 1958 Act, the department is bound to receive entertainment tax from every cinema house daily. However, he revealed that the department has not collected the tax from cinemas after even 365 days. The national exchequer was facing a deficit of millions of rupees annually because of non-collection of entertainment tax. Money obtained through the exhibition of Indian films is going to India without tax deduction. Non-collection of tax without any exemption is criminal negligence of the department, neglecting law in place deliberately is a crime. He then requested the court to take action against the department for violating the law.